Lecturer of Music Invited to be one of the judges of the Band Contest in Samut Sakhon Province. Home > News > Research / Guest speaker / Expert / R2R > Lecturer of Music Invited to be one of the judges of the Band Contest in Samut Sakhon Province. 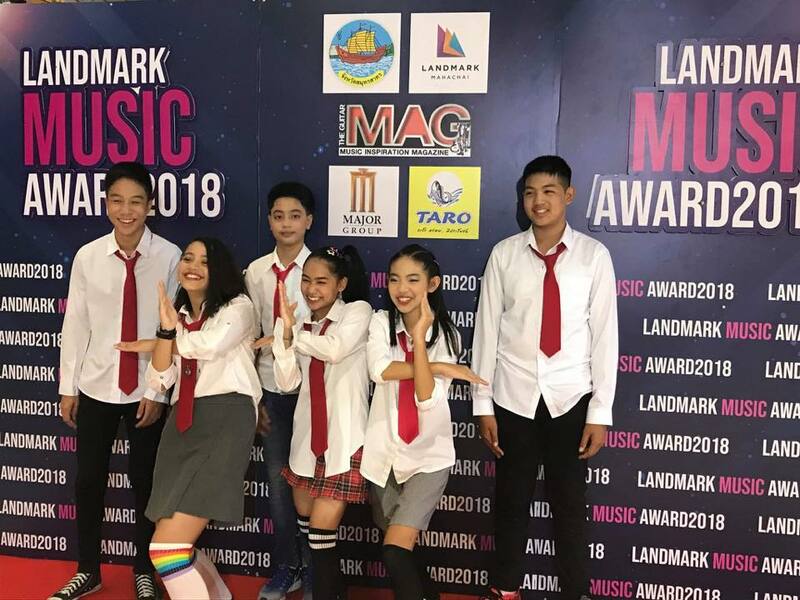 On October 21, 2018, Dr. Rungkiat Siriwongsuwan, Head of Music was one of the judges in the band contest. 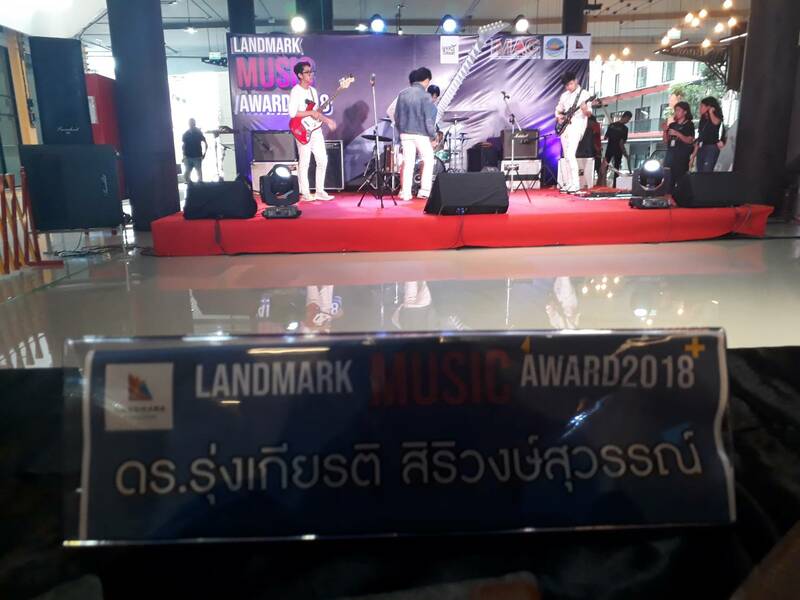 The "LANDMARK MUSIC AWARD 2018" project was a competition for Thai and International Bands (String Band). 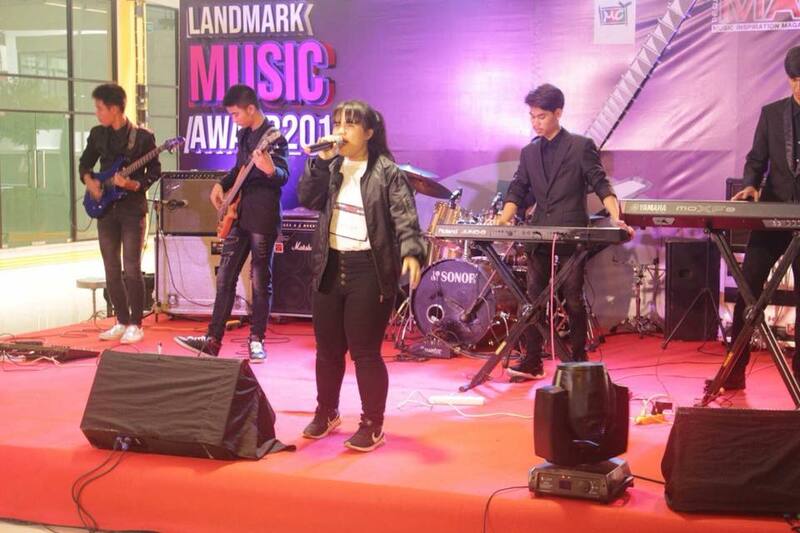 This contest was held for young people within high school level at Landmark Mall Mahachai in Samut Sakhon Province.